PilloWIPE® is constructed from polyester and micro-fiber based, clean room-grade cloths and reticulated, clean room-grade foams. 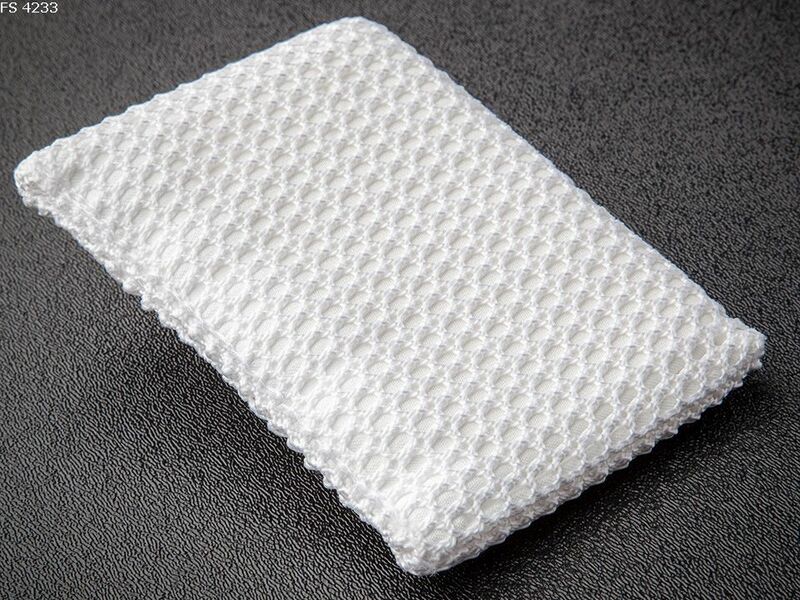 The foam sponge is sandwiched between two layers of the fabric to form a unique cleaning tool. PilloWIPE® is designed to enhance the cleaning of difficult to clean surfaces such as tools with sharp edges or high temperatures. PilloWIPE® is designed for use in clean room facilities. Available with an abrasive mesh surface for scrubbing applications. Autoclave compatible for use in sterile areas. Foam sponge interior provides cushioning for scratch sensitive surfaces such as transfer rollers and Electrostatic chucks. Please see HazMat Reduction Solutions on the Application Notes page of our website. 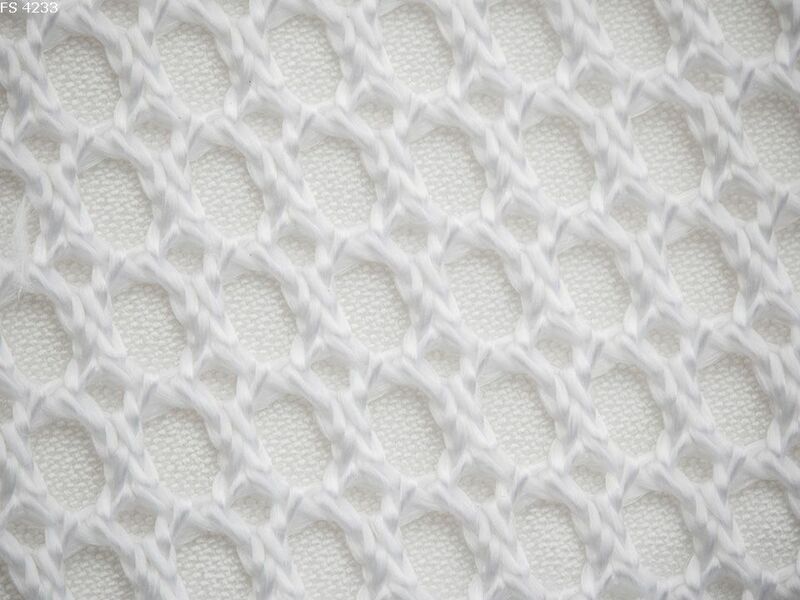 Sponge-like interior enables aggressive wiping while reducing the risk of generating fibers resulting from abrasion. Soft, pliable construction allows for wiping cloth to conform to articulated surfaces for thorough cleaning. Perfect for cleaning hot surfaces in wafer processing equipment such as shower heads (GDP’s) and ESC’s as a result of high liquid holding capacity.